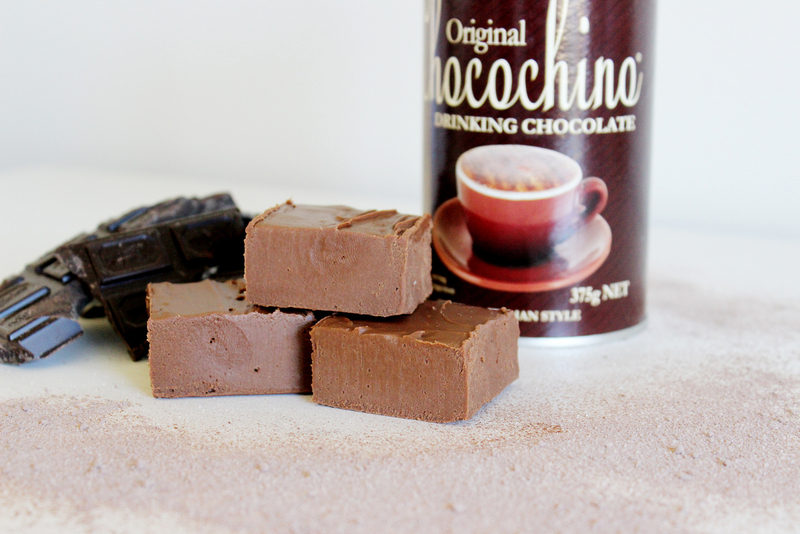 Attention Chocolate Lovers – want your chocolate fix? 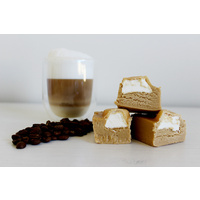 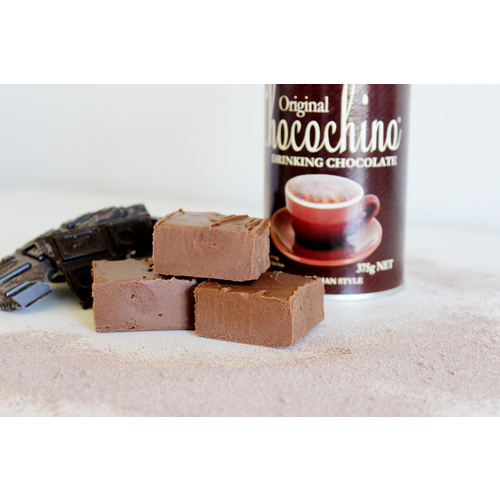 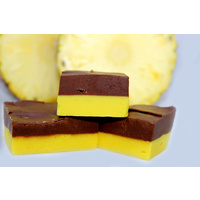 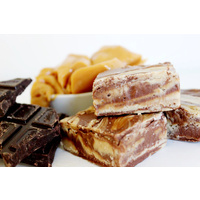 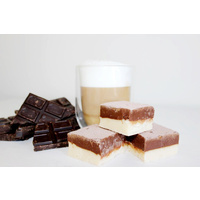 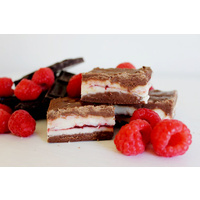 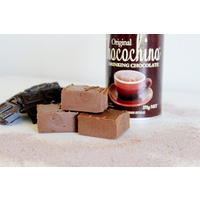 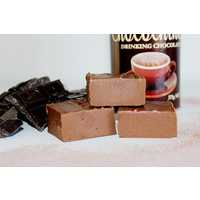 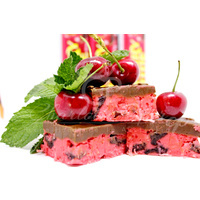 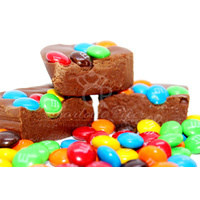 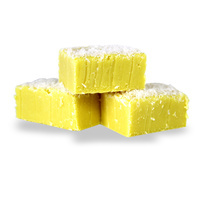 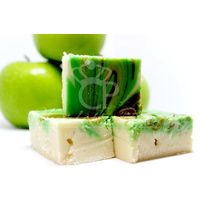 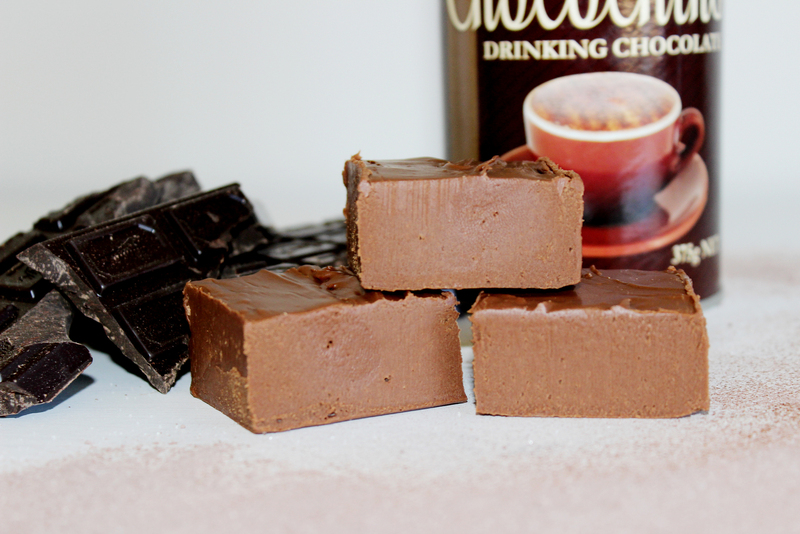 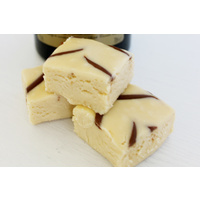 Try a delicious smooth creamy fudge will be certain to satisfy you, but beware you will want more! 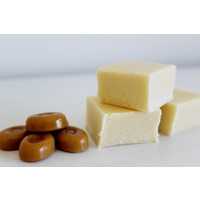 Sugar, Water, Butter (Cream [Milk], Salt), Corn Syrup Solids, Chocolate Liquor, Vegetable Oil With Soy Lecithin, Cocoa, Brown Sugar, Nonfat Dry Milk Solids, Cream (Milk) Powder, Sorbitol, Salt, Cocoa Butter, Natural & Artificial Flavours, Potassium Sorbate (Preservative 202), Soy Lecithin (An Emulsifier).